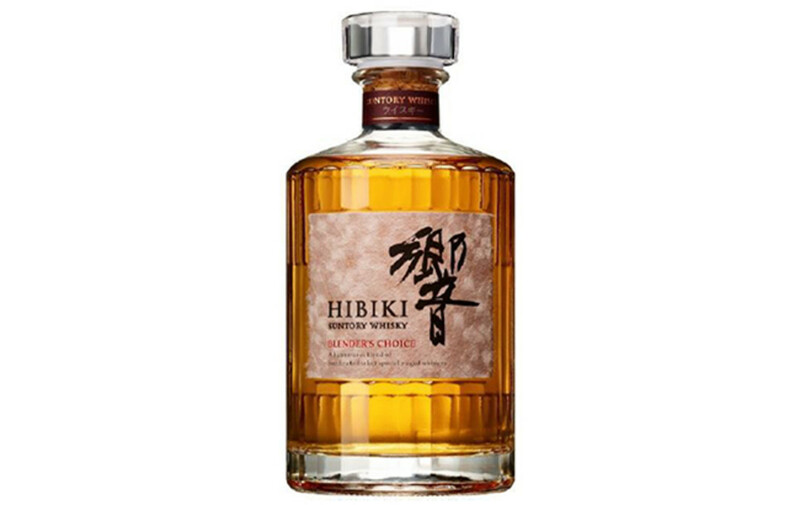 Suntory recently announced that it will be discontinuing its coveted Hibiki 17 and Hakushu 12 due to the stock shortages that have hit the company. 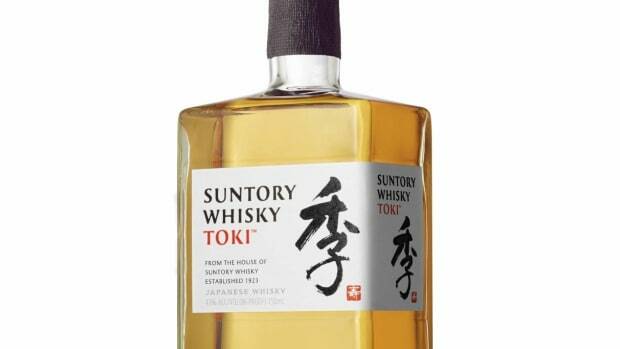 All is not lost though as Suntory has revealed a new Japanese whisky to be released this fall: Blender;s Choice. 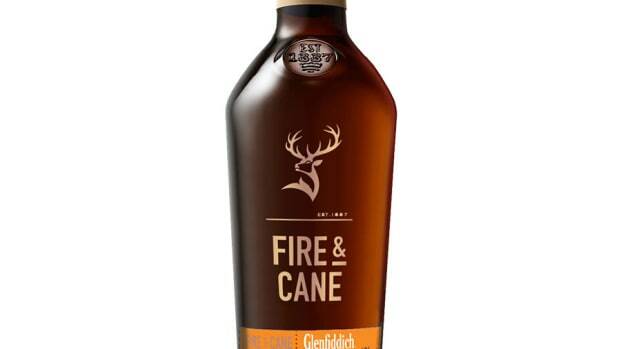 Available this September, the whisky will blend “carefully selected and diverse aged whiskies” and is aged in a wine cask for a“round, sweet, yet deep profile." 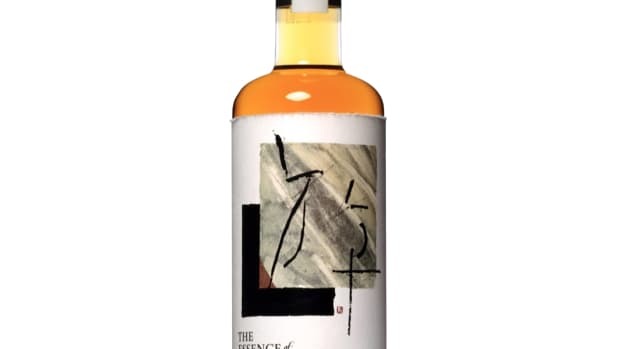 The best of their Hakushu Distillery comes together in their latest bottle.